We have another week in the UK as we need to get the solicitor sorted and everything in place for the sale, as hopefully it should be very straightforward, the buyers have already sold and need to move quickly, this could not be better for us as we can move as quickly as they like. 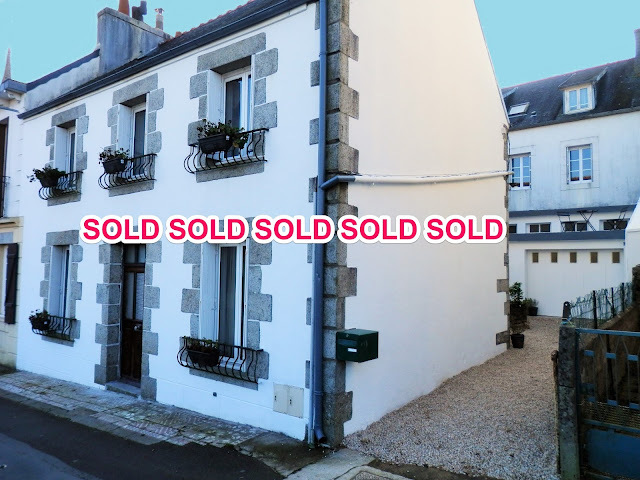 But now we have a dilemma with the French house, we are still having interest but we have not had that offer yet. We discuss this and decide to drop the price, hopefully then when we get back too France we may have more luck in selling it. We cannot believe we have sold two houses in two countries within a week, but now we are in a real quandary as which country do we stay in? We decide we need to be in France sooner rather than later and book our ferry back, I had really not expected to be in this situation and probably should’ve waited until we were in France before reducing the price. But hey that is life and I’m not complaining. Luckily as I used to work as an estate agent in France I am aware of all that is required, we book our diagnostiques on line and these will be completed on Tuesday morning so we need to be back at the weekend. It is a strange journey home as we are both still in a state of shock at the sales, but hopefully all will be well with no problems after all, what could possibly go wrong? Many Congratulations and looking forward to more news and adventures ! !